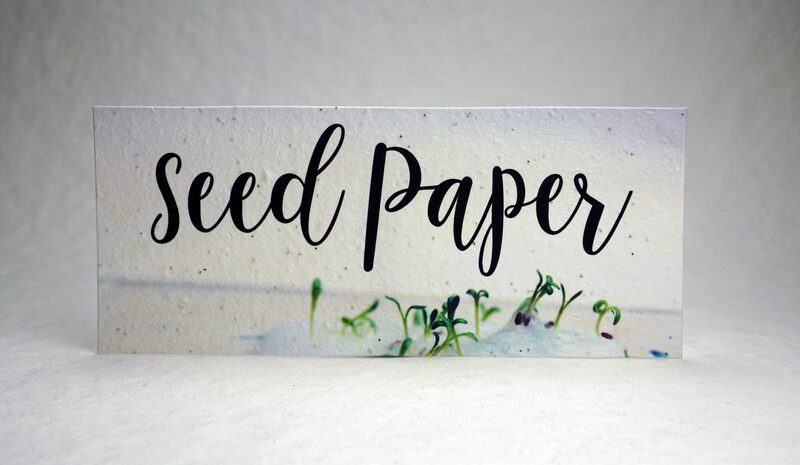 We have new images to share of our seed paper sprouting. This lightweight printer safe seed paper is sold in packs of 25 for $11.50. This is one of our best selling products and has been part of our core handmade paper goods since 2006. I love how the tiny root is stretching across the sheet in the second photo, trying to find soil for nourishment.